Dave has pursued journalistic excellence since graduating in 2001 from Elizabethtown College, Pa. His career has taken him from the hotly-contested battleground state of Pennsylvania during the 2008 presidential contest to the wild backcountry of southern Arizona. You can read his work in past and future issues of Backpacker, Budget Travel, American Cowboy, Fine Living Lancaster and Pennsylvania magazines. Dave’s journalistic career began in 2001 at the Lebanon Daily News, Pa., covering a diverse set of beats from health care to crime. He accepted in July 2004 a position with the Intelligencer Journal in Lancaster, Pa., where he covered state government and high-profile elections until June 2009. He frequently appeared on Journalist Roundtable, Pennsylvania Cable Network’s state politics talk show. Dave’s coverage of the 2008 presidential election in Pennsylvania included time spent with Barack Obama’s traveling press corps, landing one-on-one interviews with Obama, Hillary Clinton, John McCain, Mitt Romney and Joe Biden and firsthand coverage of Obama’s Inauguration. He provided for the Intelligencer Journal news reports and analysis, plus pool coverage for state and national media. He also appeared on WITF’s Smart Talk and XM Satellite Radio’s P.O.T.U.S. ’08. His experience goes beyond political reporting, though. He’s interviewed rock stars, shared dinner with a homeless man rebuilding his life, witnessed blind, impoverished Dominicans rejoice after sight-giving surgery, covered the aftermath of a devastating tornado, as well as many other rich and humbling experiences. 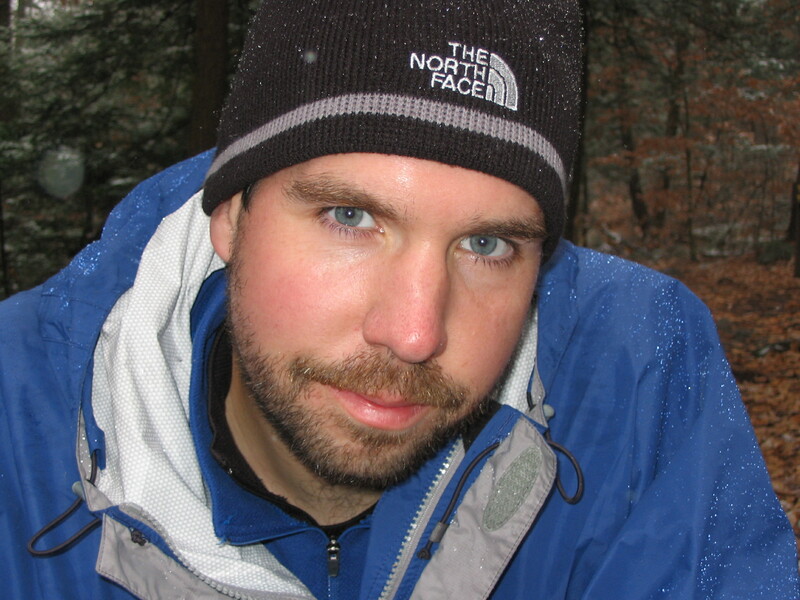 Dave is an avid backpacker and hiker having trekked across diverse environments from the Adirondacks to Arizona. His international travels have swept him from the impoverished Gold Coast of the Dominican Republic to the old battleground neighborhoods of Belfast, Northern Ireland, always in search of compelling stories to tell. He also enjoys giving hiking and traveling gear rigorous testing and is available to publications for regular gear testing. Dave lives in Lancaster, Pa., with his wife, Alison. Thanks for your kind remarks about the pirate piece. Nice blog, I especially enjoyed reading your gear reviews. Thanks for your message. Your work on the pirate story was one of the best examples of the year. That had to raise a hair or two as you pursued things. As I understand, you’re a full-time staffer with NatGeo, so congratulations on that. Hope to rise to your level. Love the site and will be following. Happy adventures.